Traveling with a furry companion? We have the pooch perfect accomodations for you! Our pet friendly hotel features special designated rooms for our K-9 pals. At check-in receive a fetching complimentary "Welcome" bag with dog treats for your furry friend and a local area map of our beautiful walking trails to sniff and explore. We can also direct you to many pet friendly local attractions that you both will enjoy. Available on site is a small clean and safe area for walking your friend with disposable pick-up bags. Our hotel allows for up to 2 dogs only for a non-refundable charge of $15 for 1 night or $25 for 2-7 nights. Pet Sanitation Fee is $150 if applicable. ADA defined Service animals are always welcome. Pet must be declared during guest registration. Please keep your pet on a leash when you are outside your room. In consideration of all guests, a pet must never be left unattended in the guestroom. We realize pets are a part of the family so making a dog friendly hotel was important to us! 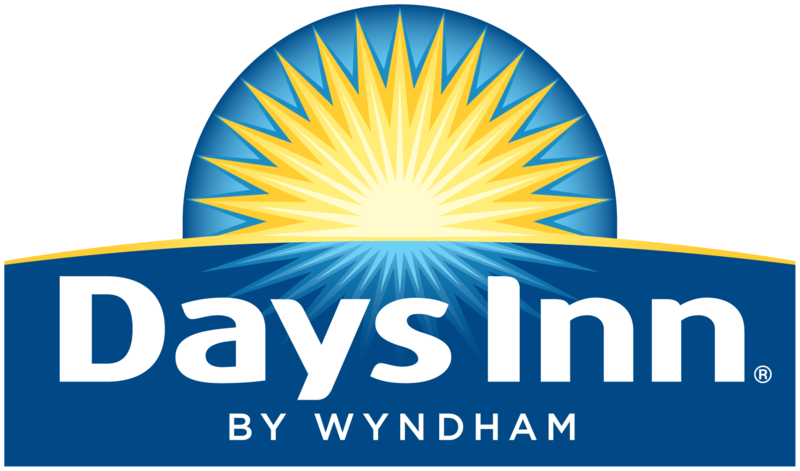 Our staff at Days Inn of Marquette looks forward to meeting you and your special K-9. We're here and happy to help. Don't hesitate to ask any questions.